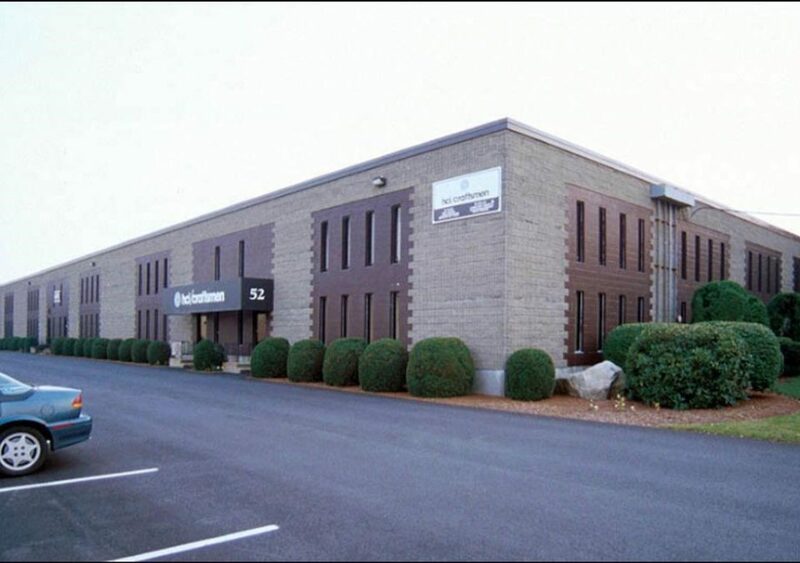 Quinn & Associates has been providing the South Shore and South Coast of Massachusetts with commercial and industrial Real estate solutions for over 30 years. We believe that opting for a Real estate company who knows the area better than the rest is your best bet to securing the best deal on a property or piece of land. Our goal is superior customer service from start to finish. Whether you’re looking at your first commercial property or your tenth, our professional Realtors will work with you to secure a property that meets all your needs. We’re always on hand to provide market insight, recommendations, and industry advice to those looking for a professional opinion. Contact us today and let’s get started on finding you the right property for your business!